Do you Know Your Vitals? In an emergency situation it is important to know what your horse’s TPR is. But what is a TPR? The acronym TPR stands for temperature, pulse, and respiration. 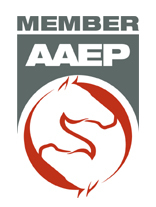 Being able to provide your veterinarian with an accurate TPR helps them determine the severity of the emergency and allows them to start to formulate a plan for treating your horse. 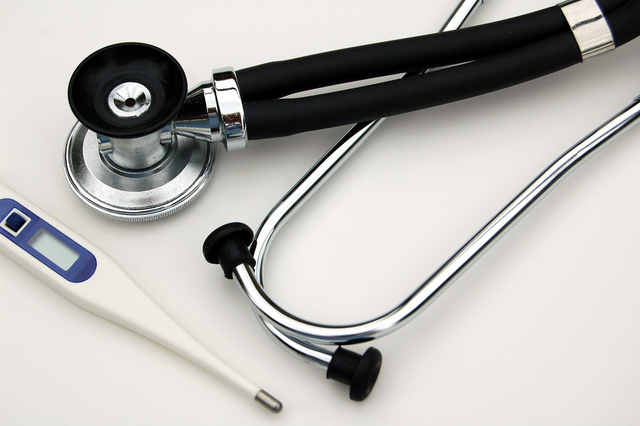 In order to complete a TPR you will need a stethoscope and thermometer. Normal rectal temperature for horses ranges between 99.0-101.5If your horses temperature is above 101.5 please call for advice and possible evaluation. Temperatures above 103 can indicate a serious condition. In order to obtain the pulse of your horse you will need to use your stethoscope and listen just behind your horses elbow on the left hand side. The normal heart rate in a horse ranges from 28-48 beats per minute. The normal heart rate in a foal ranges from 80-120 beats per minute. Finally, the normal respiratory rate in horses ranges from 12-24 breaths per minute. In foals the normal rate is between 24-40 breaths per minute.